We are a student-run, non-profit initiative aiming to reduce waste and save the planet along with our partner and supplier Farmbound Organics. We believe in local agriculture and the benefit is has on society and the environment. As students, we are doing this because of a passion for health and sustainability. 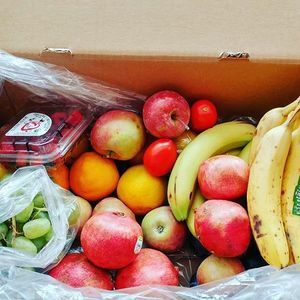 The U-box is a box of discounted produce delivered to campus and Kelowna communities. The reason this produce box is sold at such a ridiculous discount is because the perfectly safe and edible food inside was not up to the superficial standards decided upon by grocery stores or international markets. Because of this, it can be sold for only $20.00 but holds a retail value of at least $40.00. The contents change with the seasons as do the farms they come from. To ensure consistency, some of the contents are also sourced internationally from socially responsible and sustainable farms. It is delivered directly to campus in the EME foyer and Academy Way at the VEDA residence front office (842 Academy Way), and is available for pick-up on Monday between 2-5. 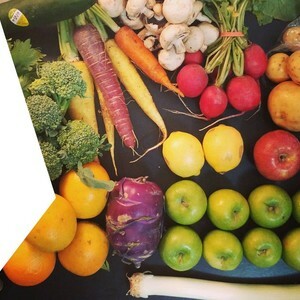 In addition to saving money and time on grocery shopping, by ordering the U-box, you are helping to live in a more social and environmentally responsible way, By supporting local farms and reducing food waste. 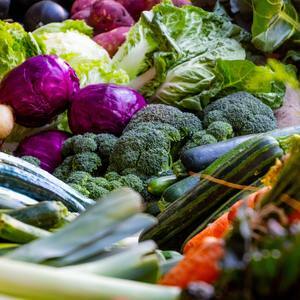 You are also ensuring that you get a sufficient quantity and variety of fruits and vegetables in your diet.